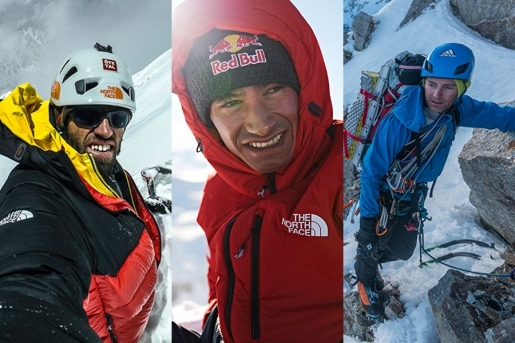 Hansjörg Auer, David Lama, Jess Roskelley have perished while climbing Howse Peak, a difficult and remote mountain in the Canadian Rockies. 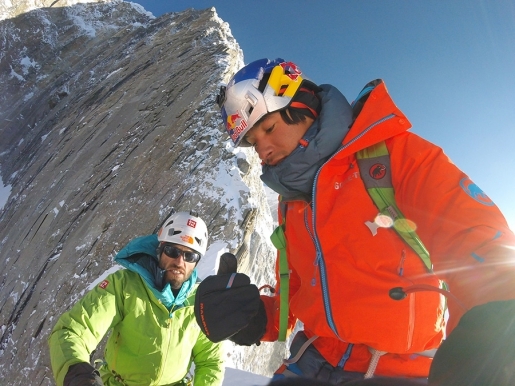 Initially reported as missing, their deaths have been confirmed by the parents of David Lama and Jess Roskelley. The loss of this world class trio of alpinists is unfathomable. The authorities at Parks Canada have issued a statement in which three mountaineers, presumed to be David Lama, Jess Roskelley and Hansjörg Auer, have died in an avalanche on Howse Peak in Canada. 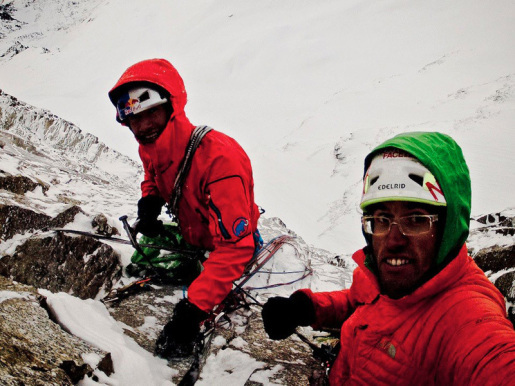 According to the Austrian newspaper Tiroler Tageszeitung, Austrian alpinists David Lama and Hansjörg Auer are reported missing after an avalanche in the Rocky Mountains in Canada. How to manage risk in the mountains, analysed in this fun video by French alpinists Léo Billon, Max Bonniot and Pierre Labbre belonging to the Chamonix High Mountain Military Group (GMHM) after their climbing expedition to Patagonia where they ascended Cerro Torre and Fitz Roy. 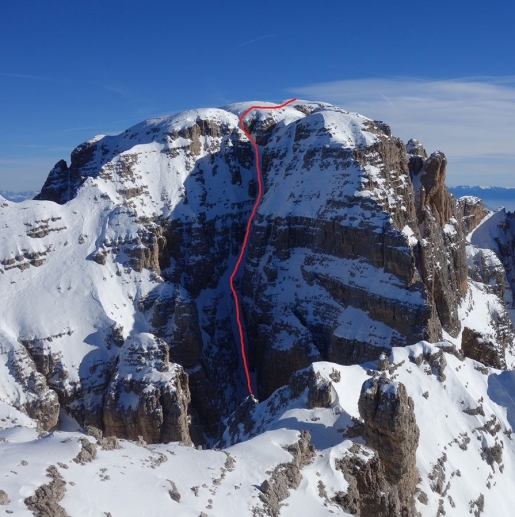 On 9 February 2019 Alessio Miori and Vincenzo Mascaro skied a possible new line down Punta Castellaccio above the Tonale Pass in the Adamello - Presanella group of the Italian Alps. Villars-sur-Ollon in Switzerland is currently hosting the Ski Mountaineering World Championships. Robert Antonioli and Axelle Mollaret (FRA) were crowned Individual world champions. Arno Lietha (SUI) and Claudia Galicia Cotrina (ESP) won gold in the Sprint, while Werner Marti (SUI) and Andrea Mayr (AUT) won the Vertical. From 4 to 7 July 2019 Chamonix, France will host the Arcteryx Alpine Academy. This unique event offers climbers of all abilities to learn more about climbing and alpinism directly on Mont Blanc. French mountain guide Paul Bonhomme has made what is likely to be a new ski descent down the East Face of Dent Blanche in Switzerland. Slovak mountaineer Igor Koller appeals to all mountaineers, climbers, walkers, ski mountaineers against restrictions within the Tatra National Park. An online petition has been created to safeguard access to these mountains in Slovakia. The 2019 edition of Arcteryx King of Dolomites, the photo contest in the Pale di San Martino range aimed at shooting the most beautiful freeride, ski or snowboard photo of the Dolomites, was won on Sunday by Swiss photographer Marc Obrist with a photo of rider Raphael Öttl. Special mentions to outdoor photographers Ruggero Arena and Giovanni Danieli. From 21 - 24 February 2019 San Martino di Castrozza (Dolomites) will host the seventh edition of the Arcteryx King of Dolomites, the international photo contest to shoot the most beautiful freeride photo of the Dolomites. On 6 February 2019 French alpinists Paul Bonhomme and Stephane Roguet made the first ski descent of the East Face of Mt. Étale in France. The third stage of the Ski Mmountaineering World Cup 2019 was staged this weekend at Le Dévoluy in France. Matteo Eydallin and Axelle Mollaret won the Individual race, while Iwan Arnold and Marianne Fatton won the Sprint. Andorra hosted the second stage of the Ski Mountaineering World Cup 2019. Italy’s Robert Antonioli and Alba De Silvestro won the Individual race, while Switzerland’s Werner Marti and Victoria Kreuzer won the Vertical. French alpinists Julien Herry and Laurent Bibollet have scored the first descent of the Triple couloir on the West Face of Les Drus in the Mont Blanc massif. The two descended on snowboard.